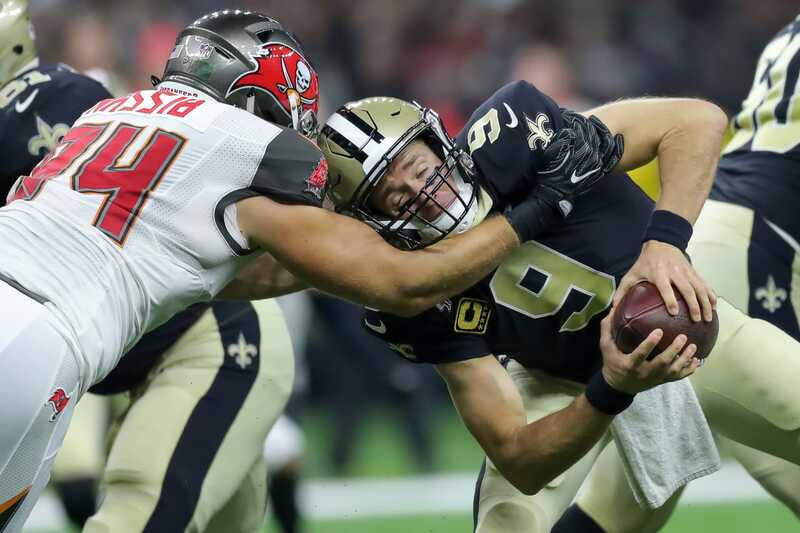 It was the first deep ball to Jackson that kept the Buccaneers in the game after Drew Brees and the Saints had driven right down the field for a touchdown to open the contest. 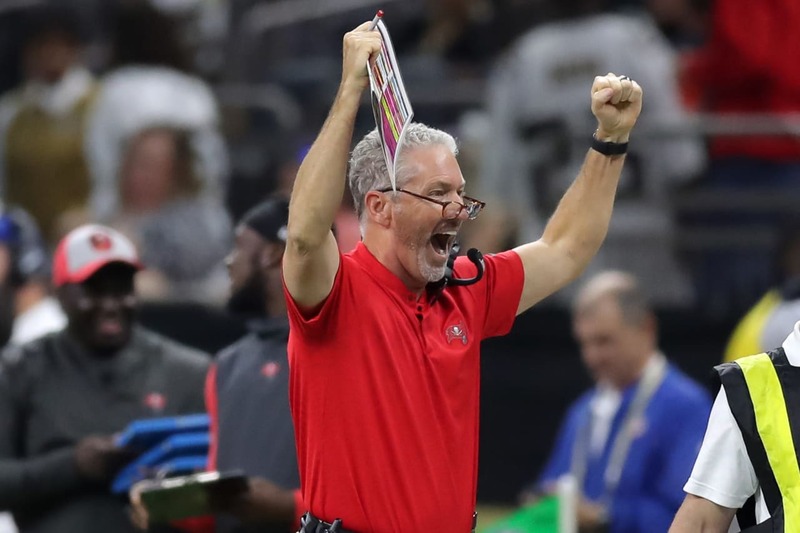 "It does a lot [for your confidence], especially when they come out and ram it right down there on us," said Head Coach Dirk Koetter. "To come out and answer and get that first one was big. That first drive was huge." I think it's the guys that we have lined up outside. We've got some special players and they're tough to guard. We're going to give people problems with their matchups. It's not just one guy. It's six guys that we love throwing to." Added Koetter: "Fitz did an awesome job of just giving some guys chances to make plays. He gave those guys a chance to make plays and they did." The Bucs scored again on the next play from scrimmage, as Hargreaves got to Gillislee on a sweep left and poked the ball loose. A hustling Evans got to it quickly, picked it off the turf and ran untouched 31 yards to the end zone. The Saints came back with a 75-yard touchdown drive that used up most of the remaining time in the first half. 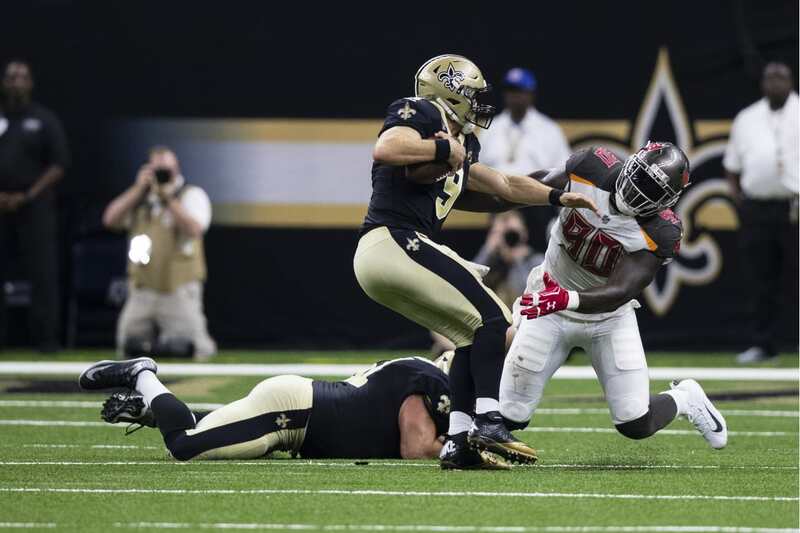 Brees hit Kamara for completions of 18 and 23 yards and completed the march on third-and-one with a six-yard touchdown pass to a wide-open Thomas in the middle of the end zone. 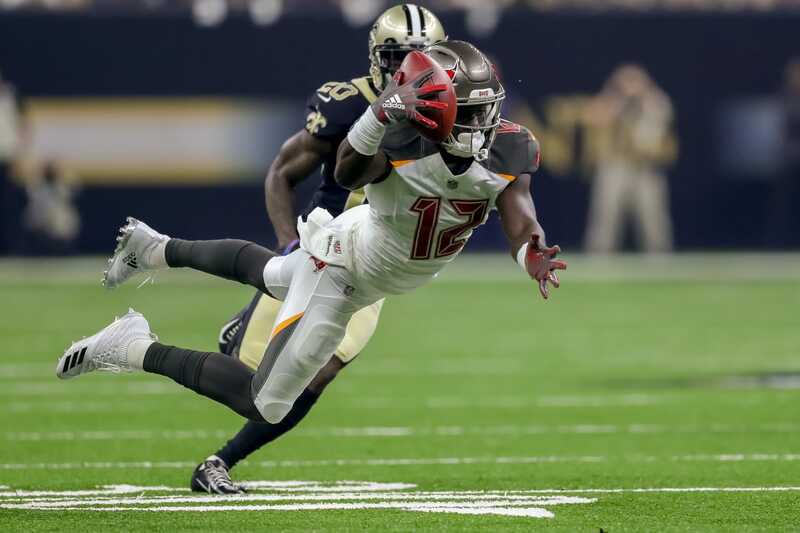 With nine minutes left in the game, the Buccaneers took over at their own 25 and went to work on the clock, with Barber posting two runs for seven yards up the middle. 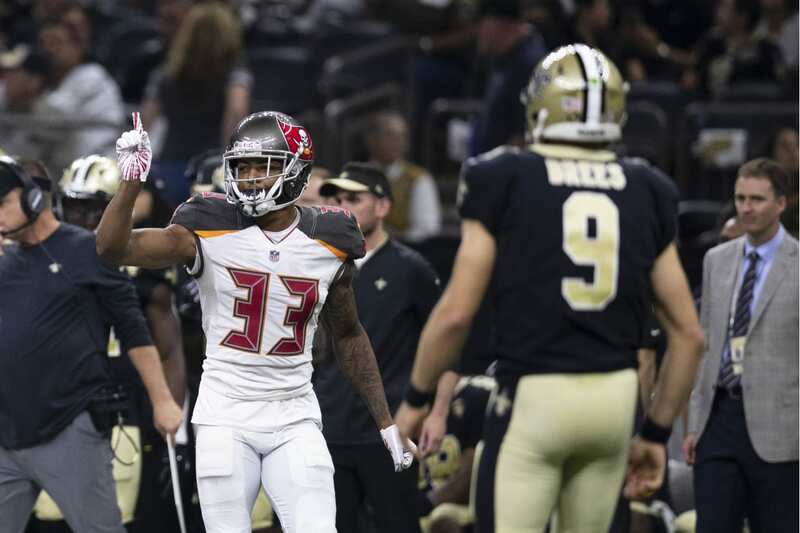 The Bucs stayed aggressive on third down, however, with Fitz going up top to Jackson for another 35 yards and a first down at the Saints' 33. Two more Barber runs made it third-and-four at the 27, but he was stopped short of the sticks on third down. That led to Catanzaro's missed attempt and Brees followed with another touchdown drive, this one ending in a seven-yard touchdown pass to Kamara. Brees also hit Ginn for the two-point conversion to make it an eight-point game. The final drive began with Barber taking a four-yard loss, but Fitzpatrick scrambled to his left and then darted upfield to get past the sticks and secure the win.